Most of Microsoft's board members including Bill Gates, Satya Nadella, and Tony Bates, initially opposed Steve Ballmer’s proposal to acquire Nokia, according to a Bloomberg report. While current CEO Satya Nadella later changed his mind, former Skype CEO Tony Bates, who is no longer onboard, remained adamant. Last year, Ballmer proposed the acquisition of Nokia's Devices and Services unit. The board was not only reluctant to move into hardware, they also found the deal quite expensive. Despite of the opposition from many top executives, he wanted to have his way, and tried hard for it. At a board meeting held in June, he even shouted and threatened to resign. He was so loud that his shouts could be heard outside the conference room. Later, he got most of what he wanted, when the board agreed to a $7.2 billion purchase of Nokia’s mobile phone business. Although he was deeply hurt that Gates didn't back him. Bloomberg's sources claim the directors were frustrated by Ballmer's tendency to talk more than listen, and his reaction to the pushback on Nokia was for some the last straw. Ballmer had also appointed Penn and Tami Reller as joint in charge of marketing aspects, a move that didn't go down well with Reller, who later asked Ballmer to choose between them. 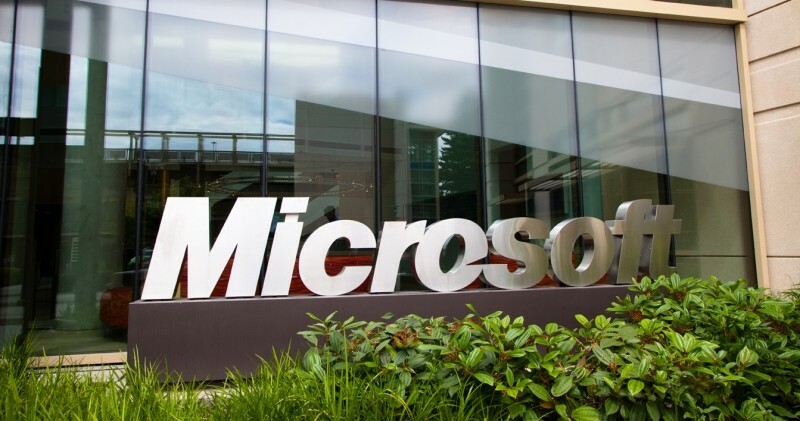 Reller is now leaving Microsoft, and will be replaced by Chris Capossela. On August 22, just before announcing his retirement, Ballmer talked to Nokia Chairman Risto Siilasmaa and CEO Stephen Elop separately to reassure that the company remained committed to the deal. He wouldn't have resigned "unless he’d lost Gates’s backing", said Yale University business professor Jeffrey Sonnenfeld. It was Gates who convinced him to drop out of business school to join Microsoft in 1980. The report also touches basis on Allan Mullaly, who was a top contender for Microsoft's top job, stating that he was very arrogant with Microsoft's board, and he even refused to give a formal interview.